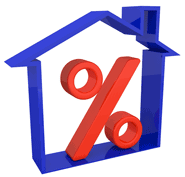 Millennial Home Loans, LLC is an equal housing lender. 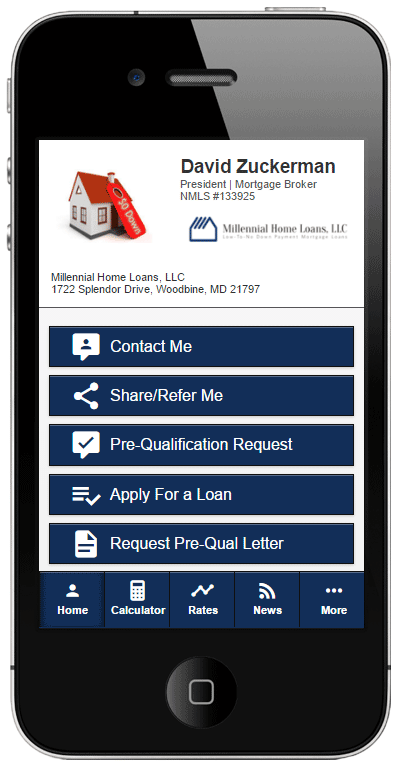 Millennial Home Loans, LLC NMLS #1221523(www.nmlsconsumeraccess.org); Licensed in Maryland as a Mortgage Lender License by the Department of Labor, Licensing and Regulation #21387, Pennsylvania as a Mortgage Broker License by the Pennsylvania Department of Banking #47955, and in Virginia as a Broker License by the Bureau of Financial Institutions #MC-6731. 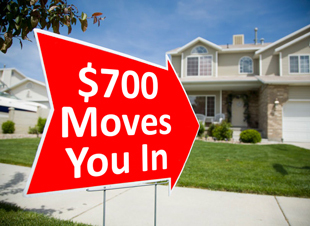 Fees and charges apply and may vary by product and State. APR shown assumes 2% points. Subject to underwriting approval. Application required; not all applicants will be approved. Full documentation and property insurance required. 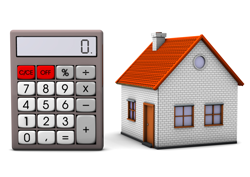 Loan secured by a lien against your property. Consolidating or refinancing debts may increase the time and/or the total amount needed to repay your debt. Taxes and insurance extra. Terms, conditions and restrictions. Lock in agreement required to secure rate. Recent rate but subject to change without notice. Rates, loan products, and fees subject to change without notice. Your rate and term may vary. Call for details. By submitting your social security number you give consent to allow Millennial Home Loans, LLC to obtain your credit report.